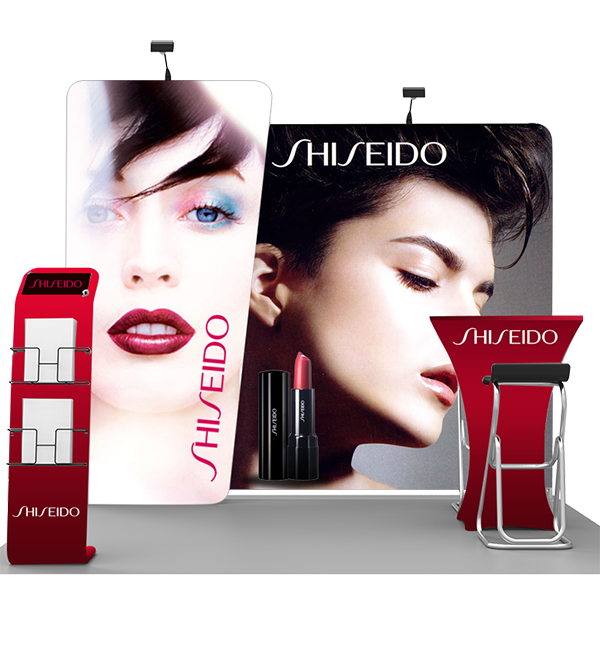 Digital Xpressions recently introducing a most fortifying improvement with the Smart-Fit series N: the Smart-Fit Cube Tension Fabric Display Kit. 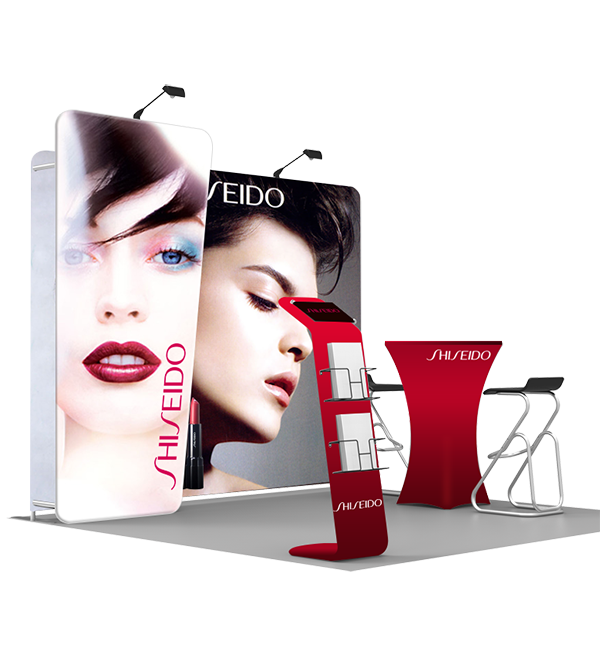 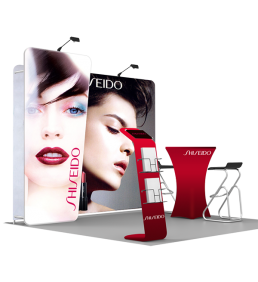 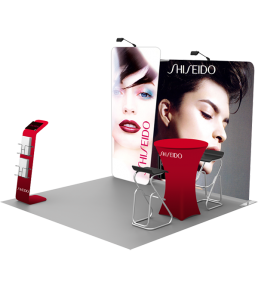 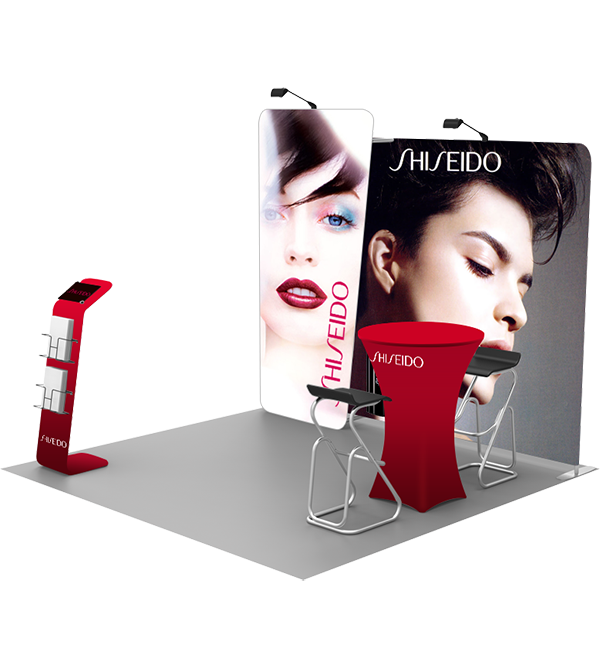 This incredible package boasts few hard to trust features, such as one brochure stand tube frame, angle backdrop aluminum snap-tube frame with two LED Lights and our top offering portable trade show display of all time, the Smart-Fit series N, Smart Fit Cube Tension fabric display kit is designed for maximum branding and media power, allowing you to showcase your item on an entire top level. 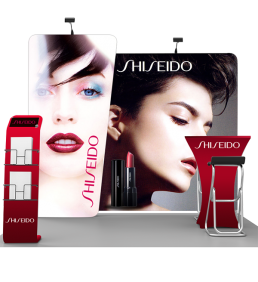 The shelving unit is ideal for product displays or keyboard and mouse arrangement, so your prospective clients can have an outstanding experience.